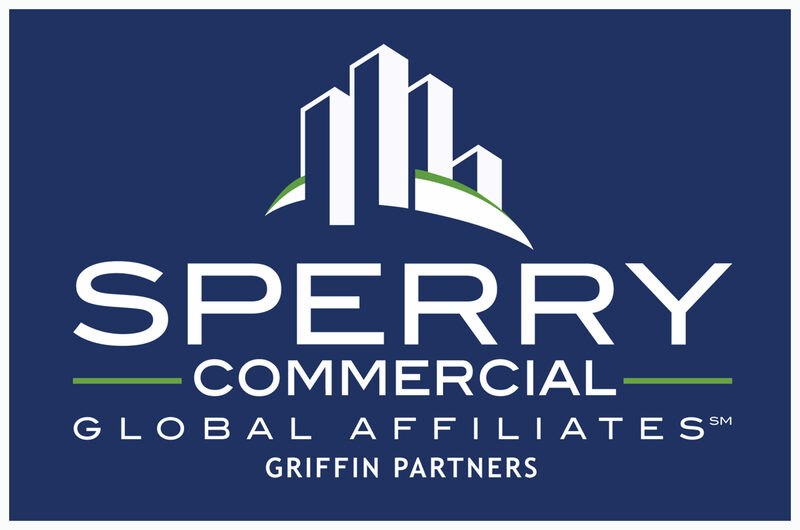 Sperry Commercial Global Affiliates-Griffin Partners (previously Griffin Property Solutions) announces that they have added Chris Springfield as Vice President of Business Brokerage. 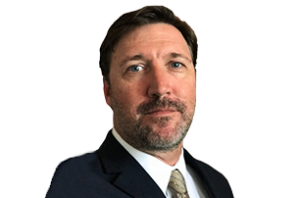 Chris is a native of Athens, GA and has over twenty years of experience in creating and selling businesses, real estate development, and project management. Chris has expertise in the areas of due diligence and market analysis, construction supervision, marketing and business development, and real estate acquisition and development (as both Principal and advisor). Chris is also well versed in the processes of site zoning, code, tax and other government requirements and compliance, HR management, commercial and hospitality space design, and problem solving as well as conflict resolution and negotiating. Principal and CEO of SperryCGA-Griffin Partners Mark Griffin stated “We are very happy to add Chris to our team. Chris’s experience in owning and selling many of his own businesses gives him an added advantage in working with his business clients. He has actually been in the trenches of starting, building, managing, and ultimately selling many businesses himself. That relates big time to a business seller who may be on the fence or unaware of what the process is to acquiring or exiting a business. Chris’s hands on approach allows him to approach business brokerage from an owner’s perspective and his business and finance background also allows him to serve as a go to advisor for many of our net lease investment clients. His deep connections in several Georgia markets including Athens and Atlanta will also benefit us since we have been active there in the past. I look forward to Chris’s continued leadership in the Sperry Commercial and Griffin Partners organization. We have built a legacy locally as specialists in the complex sector of business brokerage and now I look forward to Chris taking the reins”. Lead by commercial real estate icon Rand Sperry, Sperry Commercial Global Affiliates (SperryCGA) is dedicated to cutting edge technology and collaboration working in the best interest of their clients and investors in an ever changing global market. 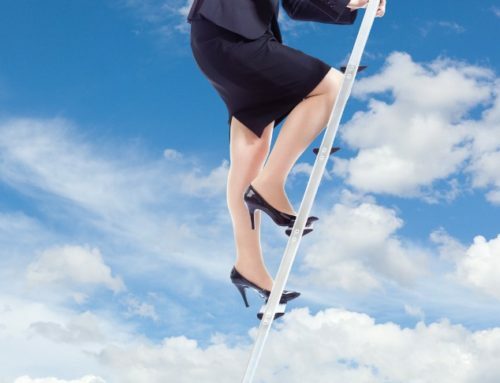 SperryCGA believes that the commercial real estate industry is an ever evolving, ever changing market sector. To achieve the highest level of success for our Clients, we must be able to efficiently manage their diverse and complex needs. With a successful history spanning more than 40 years, Rand Sperry continues his legacy in commercial real estate with Sperry Commercial Global Affiliates, a network of real estate brokerage affiliates dedicated to delivering strategic and targeted solutions to clients around the globe. Griffin Property Solutions founded by upstate South Carolina native Mark Griffin in 2012 became SperryCGA-Griffin Partners in 2018 to better serve their clients in and outside of the upstate on a global scale. Call Griffin Partners today to see how we can get your property exposed on a Global level or manage your commercial property for top performance. Please view our publication to find more about SCGA’s global marketing platform and solutions for investors, owners, tenants, bankers and landlords at SperryCGA.com or GriffinPartnersSC.com.